40 mm Omega Railmaster Omega Co-Axial Master Chronometer. 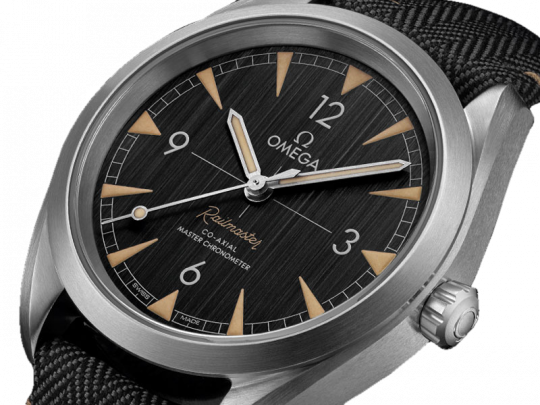 The dial of this watch is vertically brushed black and includes stainless steel hands and recessed hour markers which are filled with Super-LumiNova. 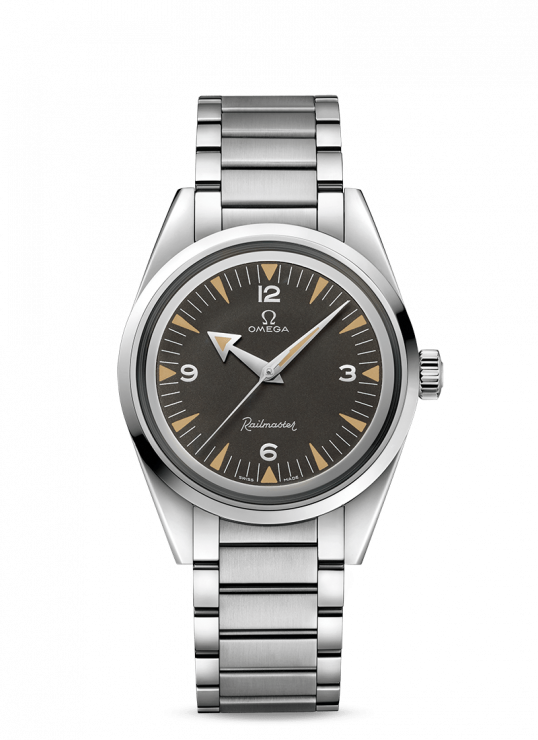 A transferred beige “Railmaster” indication helps to deliver that classic touch. 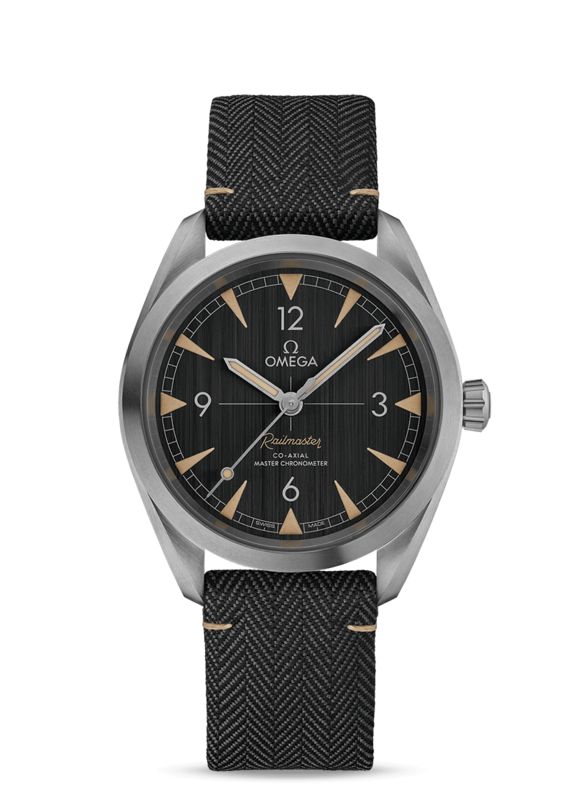 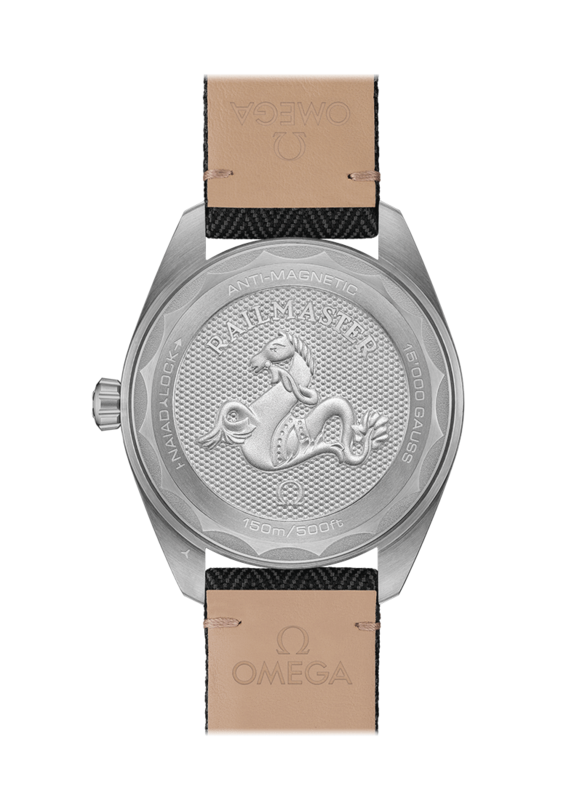 complete with a two tone grey textile strap, this watch is driven by the OMEGA Co-Axial Master Chronometer Calibre 8806. 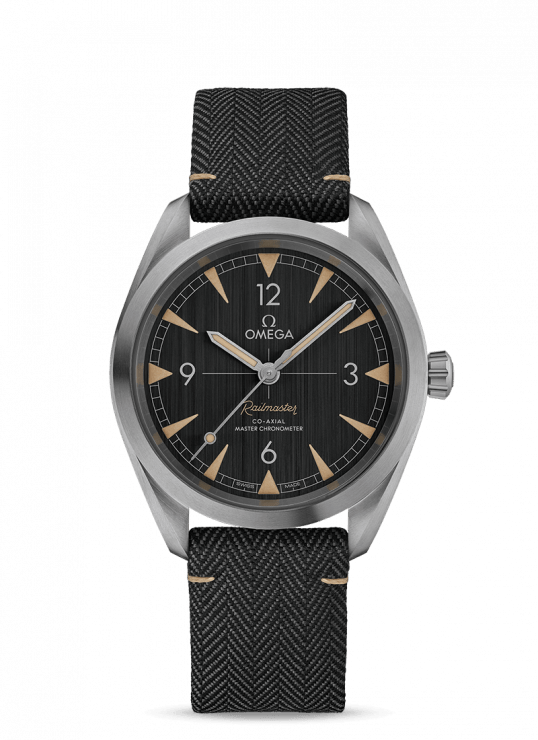 Able to withstand magnetism of 15,000 gauss, the Rail master model is recalls the superb anti-magnetic qualities of its predecessor. 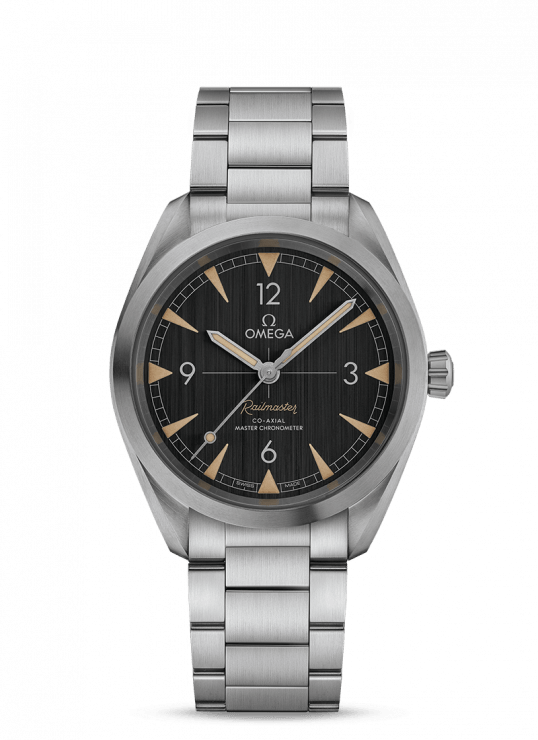 Omega Railmaster 40mm Steel Gents Watch has been successfully added to your shopping bag.